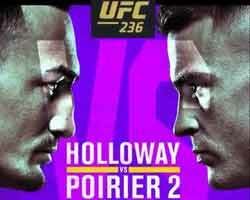 Review: 2013-12-07, pretty boring fight between Guillermo Rigondeaux and Joseph Agbeko: it gets two stars. The undefeated Guillermo Rigondeaux (12-0-0, 8 KOs) entered as the No.1 super bantamweight in the world while Joseph Agbeko (29-4-0, 22 KOs) entered as the No.32. 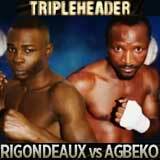 Rigondeaux vs Agbeko is valid for the WBA and WBO super bantamweight titles. Watch the video!